Here you can find general news on Car Solutions online store operation and information on new offers and sales prepared for you. Check our Garage Sale and Promotion pages to find producst at attractive price! 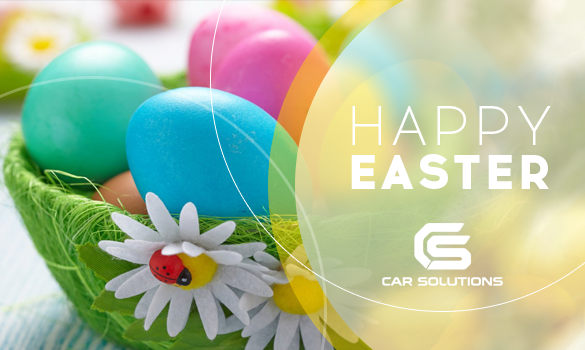 Car Solutions in Facebook and Google+! We became closer to you! Follow us on Facebook and Google Plus! Our Hong Kong office moves to the new location. Therefore, be aware that from June 18 to June 24 orders will not be shipped. Only online payments (PayPal, Moneybookers and Webmoney) will be received. Other kinds of payments will not be accepted. 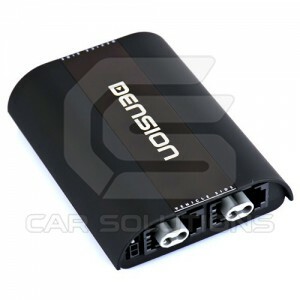 New MOST adapter by Dension - Dension Gateway 500S BT - will soon be available for purchase in our online store. Dension Gateway 500S adapter is all-in-one interface allowing you to connect and control iPod/ iPhone via multimedia system, playback music from USB devices or paired phone and perform hands-free calling via Bluetooth. The adapter is designed for MOST bus head units of Audi, BMW, Mercedes-Benz and Porsche. The product arrival is expected within one month. 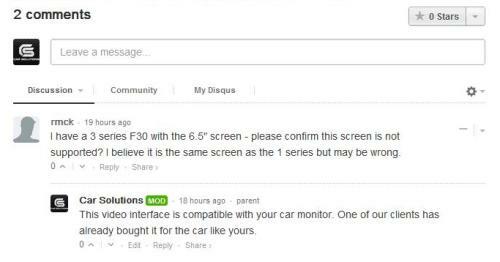 Car Solutions online store has become more interactive: we added possibility to leave comments on our products. You can log in using your Facebook, Google+, Twitter or Disqus account or stay unregistered. Also if you like our products you can give it a rating star. Place your comments on product application, quality of services and technical support. Do not hesitate to ask questions, we will be pleased to answer them. 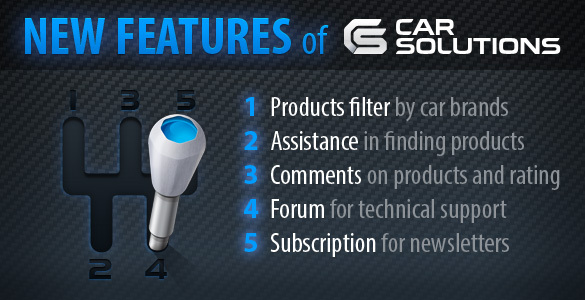 However, if you have questions which need long answers and consultations, please, ask them here on Car Solutions forum. Are your children bored on the rear seat? 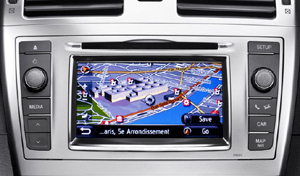 Do you want navigation displayed on an in-dash monitor but you don't have one? Or maybe you need to entertain your passengers during long bus trips? Car monitors can be an excellent solution for all these challenges. Read more about this in our review. If you already bought new Apple iPhone 5 and want to use it with the Dension Gateway you will need special Lightning - to 30 pin adapter. From now on surfing and shopping on Car Solutions website are much more comfortable and effective! We added a number of functions which would help you to find the necessary product or information fast and easy. You can also learn or share experience of installation and/or application of products in comments. Learn more about all new features. We've got great news for owners of Toyota with Touch & Go system! Soon our online store will offer solution for additional navigation boxes connection to Touch & Go and Touch & Go Plus monitors! We offer up to 80% discount on our products. Save your money with us! 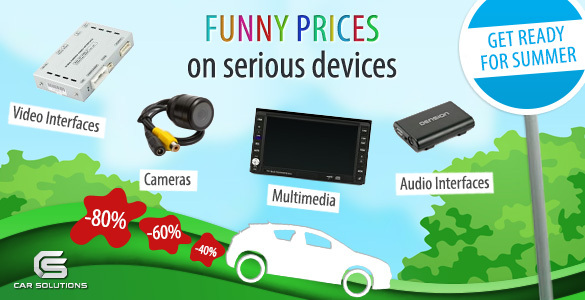 Buy car electronics at reduced prices! 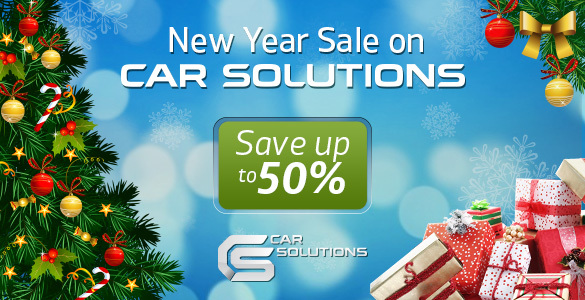 As usually Car Solutions starts New Year sale and we bet you don't want to miss it out. Buy a present for your vehicle. Make your car and your purse happy. 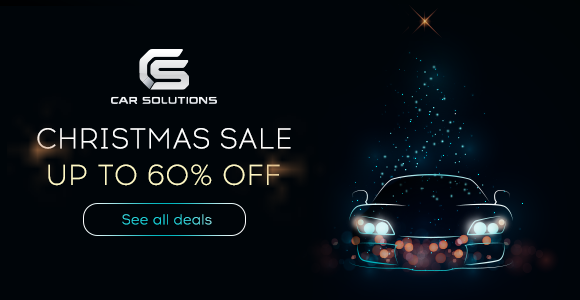 The offer is valid from December 29 till January 25 (UTC/GMT +2). Christmas is just around the corner. So we get a great sale started. Let it contribute to your Christmas spirit. 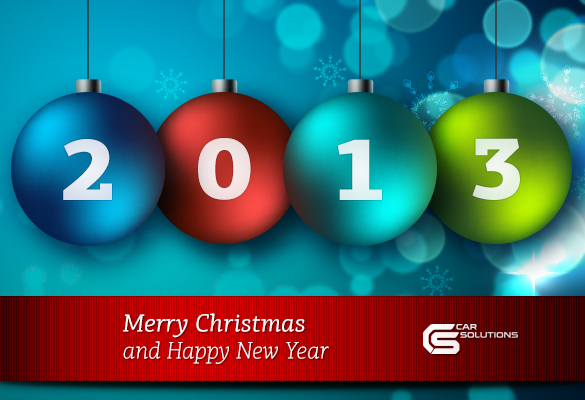 Your car surely deserves a good gift. We offer up to 60% discount. The offer is valid from December 10 to 25, 2015! May this cheerful holiday fill your home with joy, your heart with love and your life with laughter, happiness and prosperity!